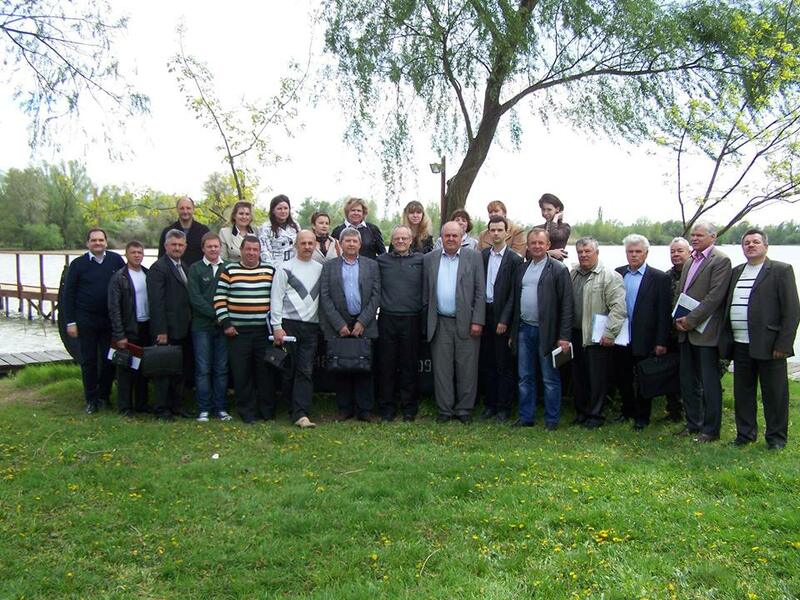 On 14-15 June, 2007 the international conference “Integral Coastal Zone Management: experience, prospects and its importance for the sustainable development of local communities” took place in Ovidiopol, Odessa Oblast. The conference aimed to discuss the problems of Ovidiopol district’s coastal zone, opportunities for its sustainable development and the wise use of coastal resources. Methods of introducing Integrated Coastal Zone Management (ICZM) were considered, taking into consideration experience from the UK and good practice within Ukraine. The event was held within the project “Introducing ICZM for strengthening local community involvement in sustainable development” and involved specialists in ICZM, planning, environmental management, wetland conservation, landscape management, geomporphology, archaeology and public participation from Ukraine, the UK and Russia. We gratefully acknowledge the significant contribution made by Ovidiopol District Council and the Centre for the Ovidiopol Coastal Zone Development for hosting this conference. On December 20, 2006 the "Introducing ICZM for strengthening local community involvment in sustainable development in Ovidiopol district" seminar took place in Ovidiopol.